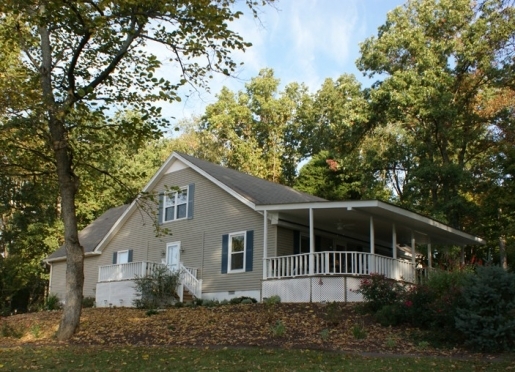 Serenity Hill Bed and Breakfast is just out of Mammoth Cave National Park. Enjoy our cozy living room. Relax on the covered proch. 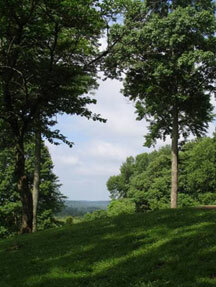 A Kentucky Bed and Breakfast situated on a hilltop just a mile out of Mammoth Cave National Park. 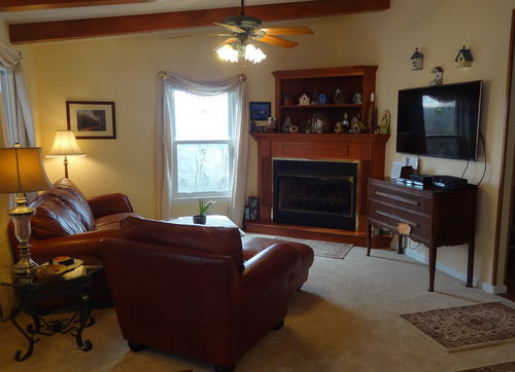 This modern bed and breakfast home is decorated with comfortable casual furnishing. Our accommodations and world class service make our guest feel like Serenity Hill is their home away from home. While they are here our guest can sit back, relax and enjoy the views, play games, watch television, read a book or chat with the innkeepers. Serenity Hill Bed and Breakfast is located on KY 70 (Mammoth Cave Road), and is situated on a hill top just a mile out of Mammoth Cave National Park. The decor can only be described as casually elegant. Serenity Hill is a great place to stay after a day of outdoor activities! 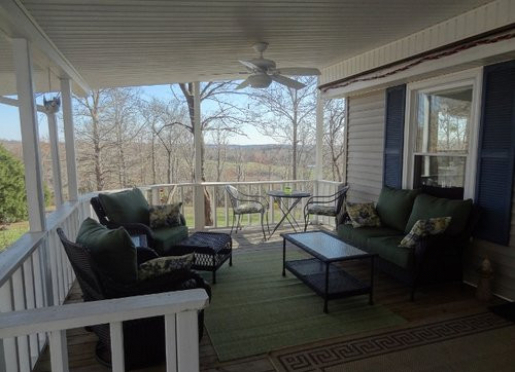 Serenity Hill is an easy drive from Cincinnati, Indianapolis, Louisville and Nashville. A perfect overnight or weekend escape to recharge and take a break! We have free WI-FI available for guest who want to stay connected. Our asphalt driveway makes it easy to get up and down the hill. Garage parking may be available upon request. Travelers are always looking for memorable and relaxing experiences. Let’s discover more through the words of our innkeepers. Many thanks to Richard & Stephanie for sharing their own secrets with BBOnline.com! Serenity hill is located within 1 mile of Mammoth Cave National Park, and also close to Nolin Lake State Park and The National Corvette Museum in Bowling Green. We are best known for the Hilltop location featuring beautiful views of the valley and wooed hills, it is a very quiet and relaxing setting with lots of wild birds, Hummingbirds, butterflies and garden views. We also feature a gourmet 3 course breakfast. I enjoy the privacy and scenic views. Mammoth Cave is the largest known cave in the world. The cave has been shown to tourists since 1816, and the park is also a protected world biosphere. Best compliment we receive is how beautiful the location is and the level of hospitality. 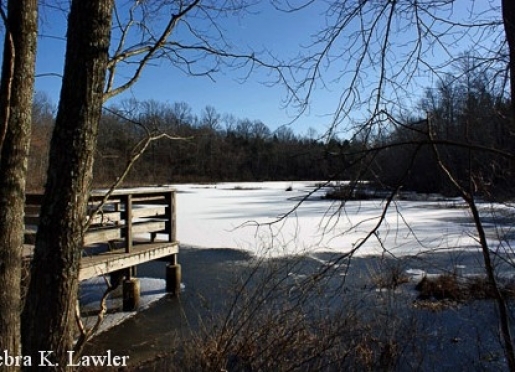 We have numerous hiking, biking trails, Horseback riding, canoeing, Historic sites in and around the park, fishing, boating, community festivals farmers markets, antique shops, Corvette museum, City night life in Bowling green Western Kentucky University. We have gardens to walk through and view. As a general rule, no pets; local boarding is available.